We’ve all heard rumors about Google’s office — scooters, legos, copious amounts of free food. Facebook embraces its startup culture with an internal bike shop. Twitter offers free laundry services. An evolving workforce has set off a wave of new office habits, needs, and wants. By 2020, millennials will make up 40-50% of the working population. Intuit also predicts that by 2020, 40% of the U.S. workforce will be freelancers. While not every millennial wants to work at a startup, and not every freelancer wants to work from home, their demands are transforming the commercial real estate industry. How can you prepare for 2020 and be the office tenants want, today? 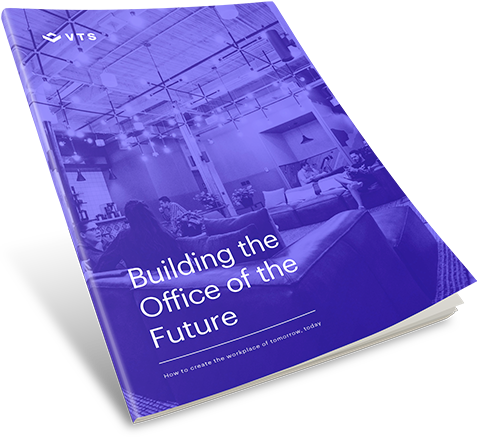 Follow the best practices outlined in this eBook around tenant improvements, embracing coworking, and adopting the WELL building standard.